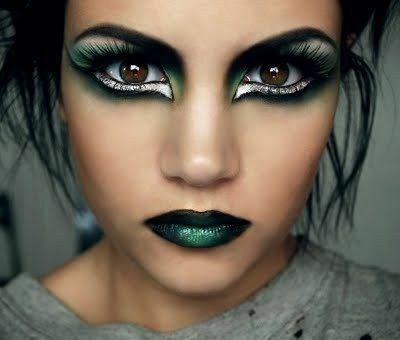 Applying costume makeup can be a fun way to spice up your Halloween costume, prepare yourself for a theatrical performance, or amp up your look for a themed party. However, costume makeup application can also be a frustrating challenge, especially for those who have little experience in the realm of costume makeup or even makeup in general. 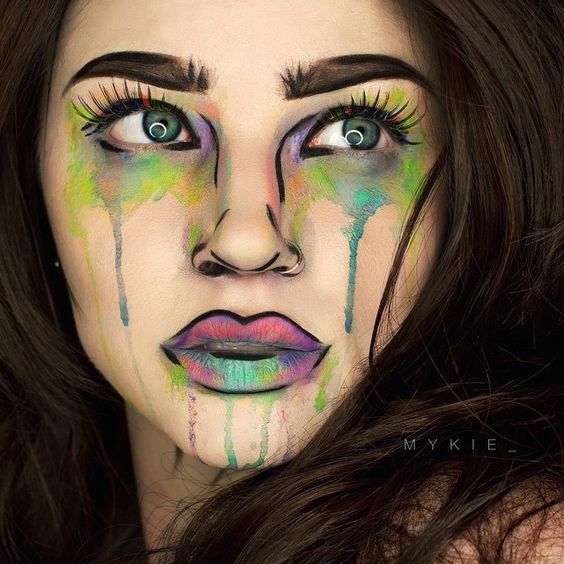 If you don’t apply your costume makeup correctly, it can end up looking messy and immature. Keep reading to discover seven tips for applying costume makeup like a pro. When you start to apply dramatic costume makeup, you should always start with a heavy base of makeup to prevent your makeup from looking blotchy and discombobulated when applied over your natural skin. You don’t have to use pure white costume makeup as a base for your makeup, especially if the look you’re trying to pull off doesn’t include a white base. 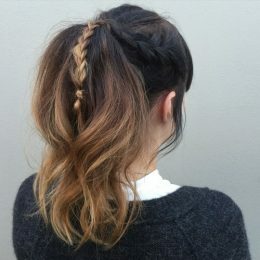 Instead, invest in a cream concealer or thick foundation that is one to two shades lighter than your natural skin tone. Apply the heavy makeup all over your face to create a smooth, airbrushed base for your costume makeup. Because your costume makeup base is comprised of thick and heavy makeup, it can have a tendency to appear caked and thick on your skin in an unattractive way. To prevent this cakiness, be sure to blend your makeup base abundantly. However, you should also blend correctly to prevent smearing off all of the makeup you’ve just carefully applied. Use a damp sponge to smooth your makeup base all over your skin. Blend the makeup in the direction that the fine hairs on your face naturally grow. Use your fingers to pat, not rub, any makeup that still looks excessively cakey on your skin to smooth it out. 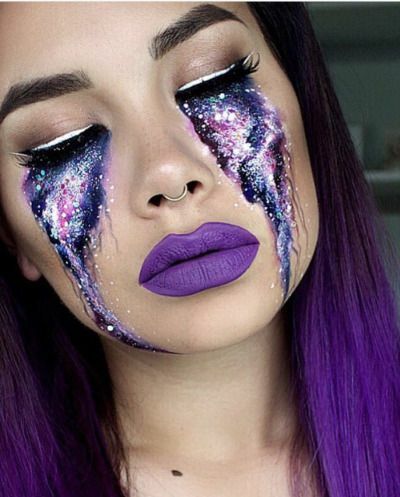 Glitter can help amp up a costume makeup look. Plus, enhancing your features with glitter can help cover up any blending or application mistakes you’ve made in your makeup in a fun and jazzy way. While blending is still important when it comes to costume makeup, sharp and precise lines can help dramatize your makeup look and help create a cartoonish appearance that enhances many costume makeup looks. You can incorporate sharp lines into your eye and cheek makeup. Use a contour brush instead of your standard fluffy blush blush to apply a bright or dark blush color in a dramatic line from the apples of your cheeks downward along your cheekbones. Blend the lines a bit to soften the edges and remove any excess product, but leave the lines of your blush clear to achieve the desired precision effect. For your eyes, use an angled brush to extend your eyeshadow up beyond the outer edges of your eyes. Leave the edges of the eye makeup sharp and resist the urge to soften and blend them as you would your everyday makeup. 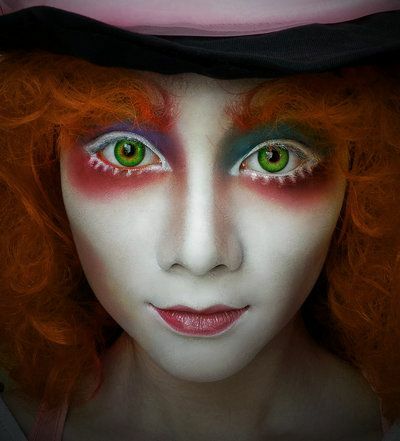 If you are creating a costume makeup look that involves a full face of face paint that transforms you into a specific creature or character, you should blend the edges of the face paint to prevent your look from appearing disconnected from the rest of you body. Use a densely bristled brush to soften the edges of your face paint to help it blend more seamlessly into your neck and the undersides of your face. You can also use a pressed or loose powder in the same shade of your face paint to dust below your face for a more seamless finish. It cannot be stressed enough how important setting your costume makeup is. 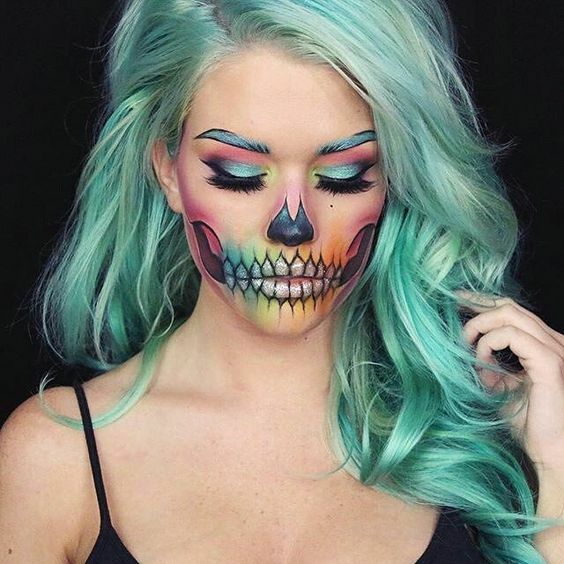 If you are going to attend a party or performance that involves activity that can lead to sweating or accidentally touching and smearing your face makeup, setting your costume makeup can save you from messing up your carefully applied look. 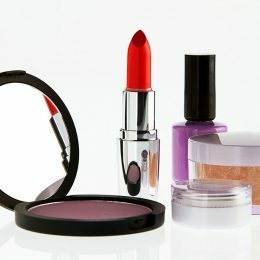 Use a large kabuki brush to dust a translucent setting powder over your entire face, including your eye and lip makeup. Ideally, you should let the setting powder sit on top of your skin unblended for five to ten minutes to allow it to absorb into your makeup as much as possible before you buff it in and dust off the excess. Using textured makeup that is designed specifically for costume use can help you create a more realistic and interesting effect for your costume makeup. 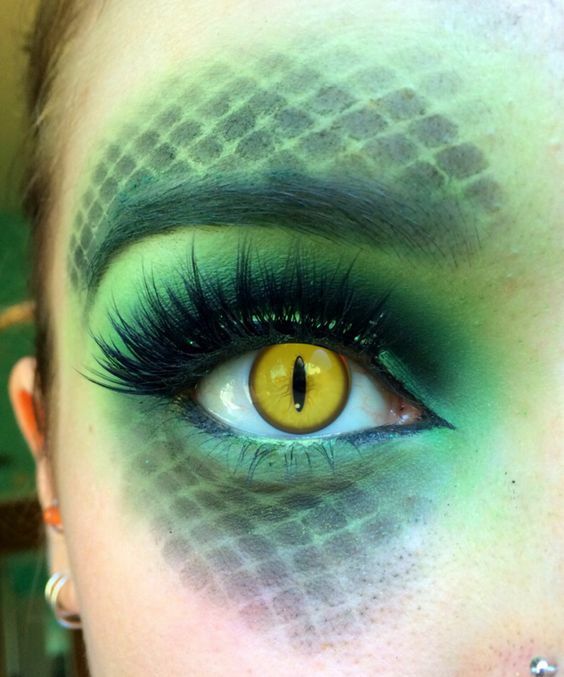 Do your research and experiment with textured makeup that is formulated to use within costume makeup looks. 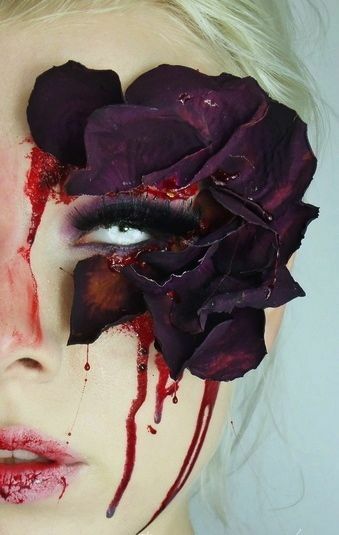 Textured makeup products can increase the versatility of your costume makeup choices and help you add fake wounds and other fun accents to your look. Liquid latex makeup is a great place to start when it comes to choosing textured makeup to add to your costume makeup collection. If you have an event coming up on your calendar where costume makeup application will be a plus, don’t get discouraged or frustrated with the challenges of applying it. 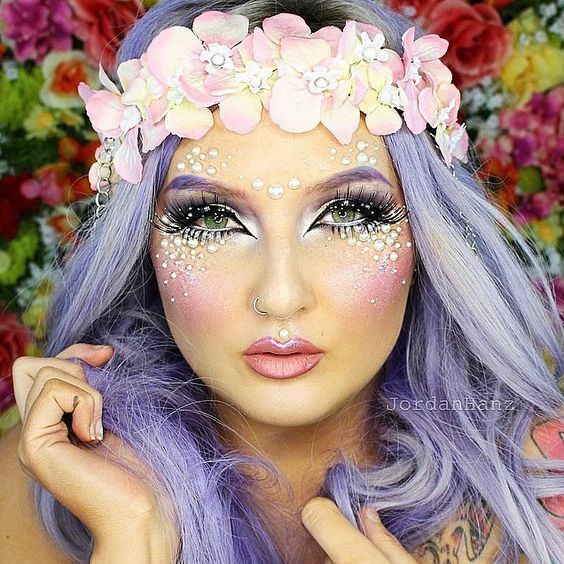 Use the tips in this post to make applying costume makeup easy and fun for any event.